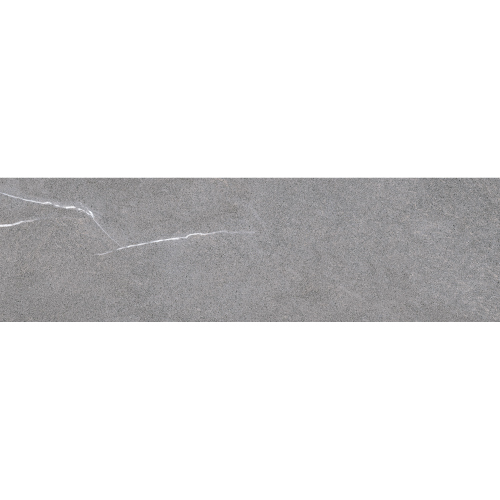 Lifestone reproduces the natural beauty of classic marble while maintaining the long-lasting and durable characteristics of porcelain tiles. 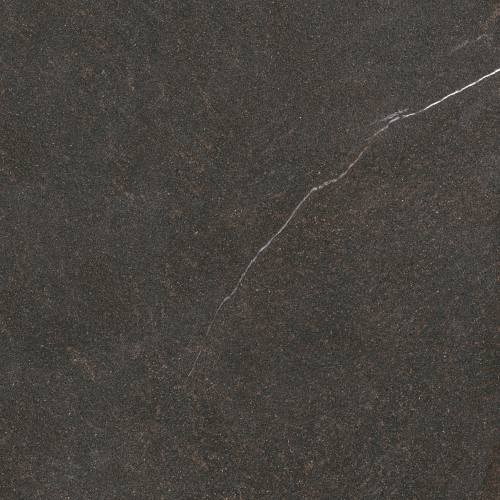 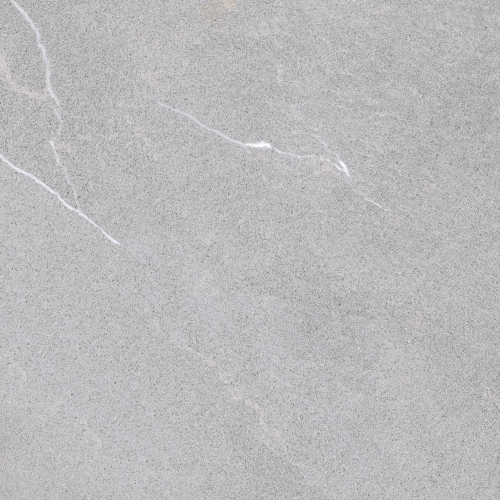 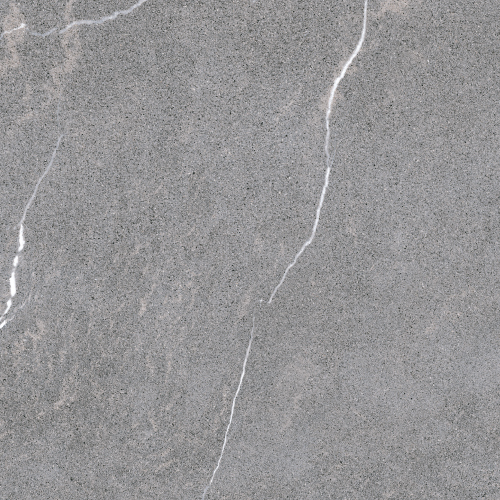 Its light veining and rich tonal gradation add a contemporary flair to any design space. 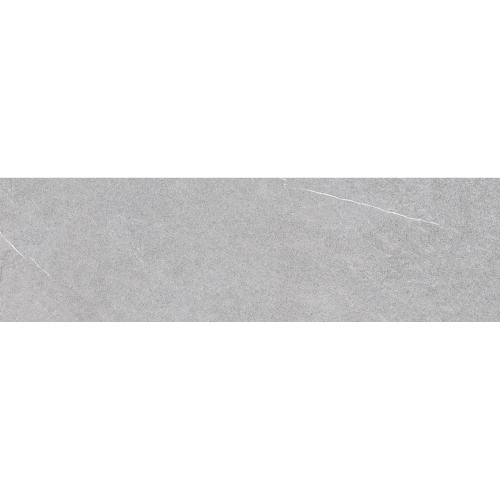 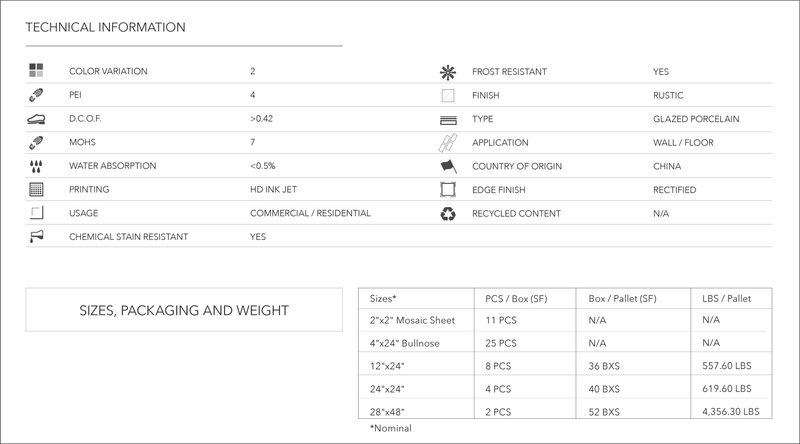 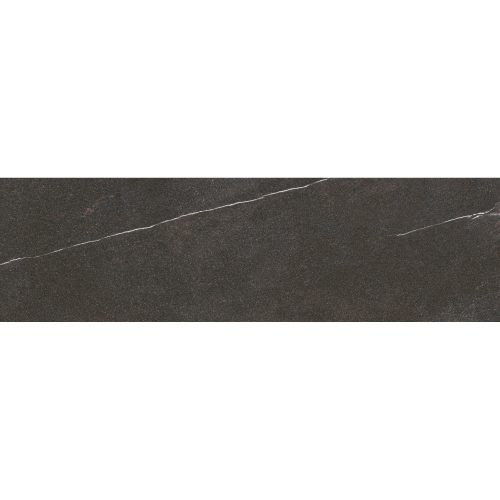 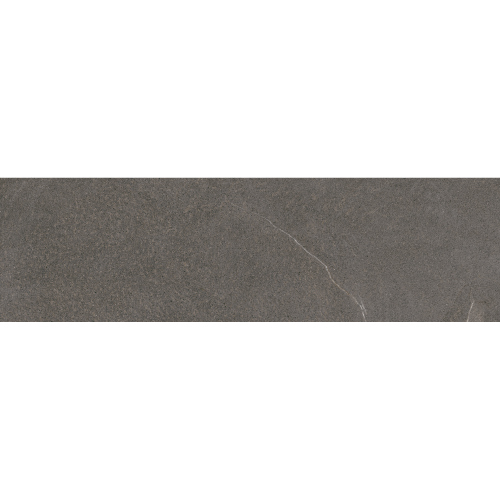 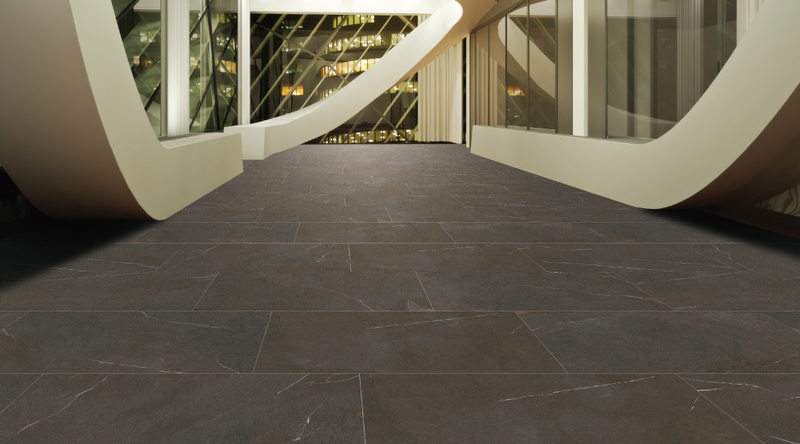 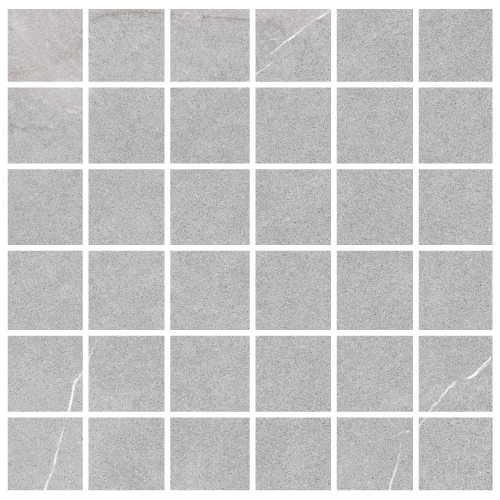 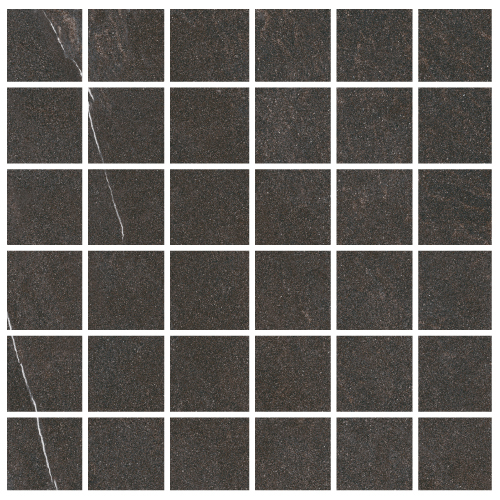 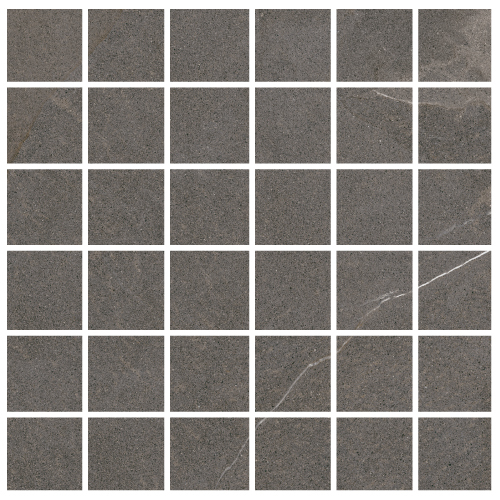 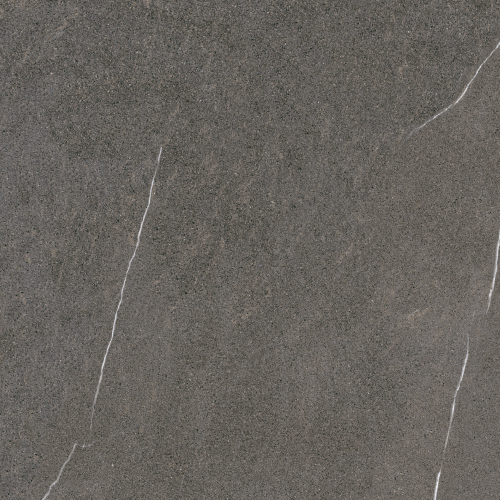 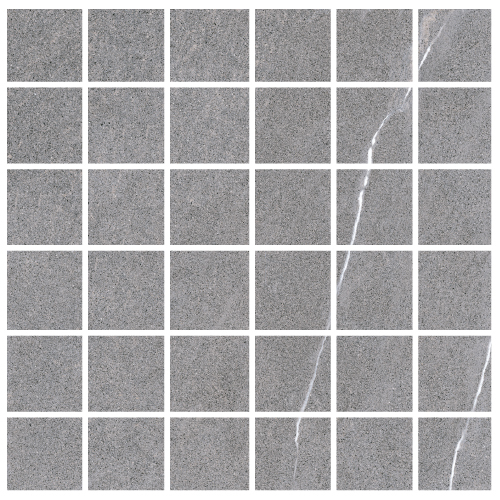 Lifestone features 4 exquisite colors, Light Grey, Medium Gray, Mocha and Dark Grey in 12″x24″, 24″x24″, 24″x48″, 4″x24″ Bullnose and 2″x2″ Mosaic on 12″x12″ Mesh Sheet.